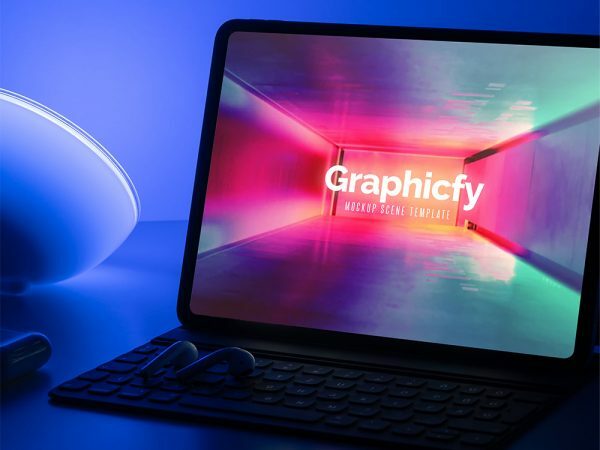 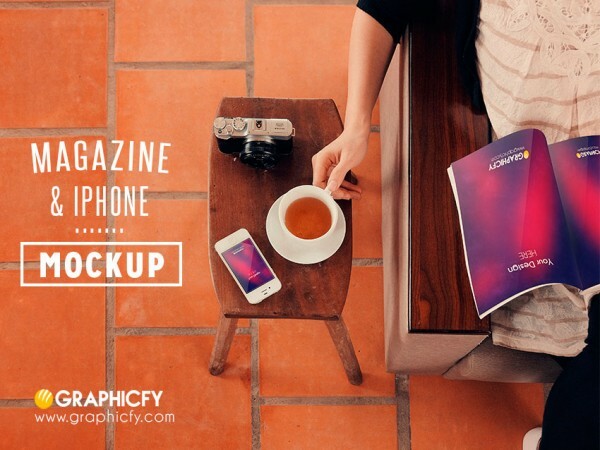 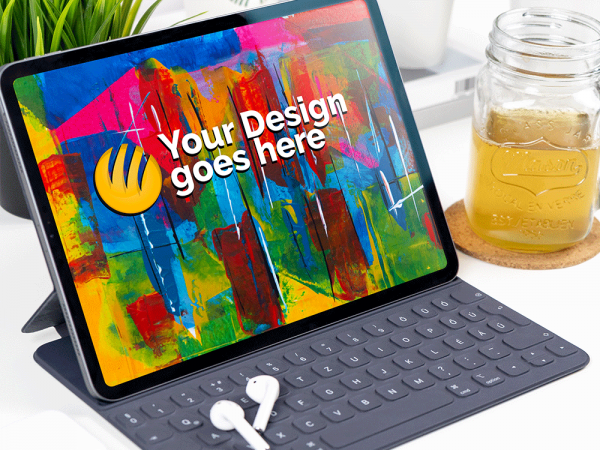 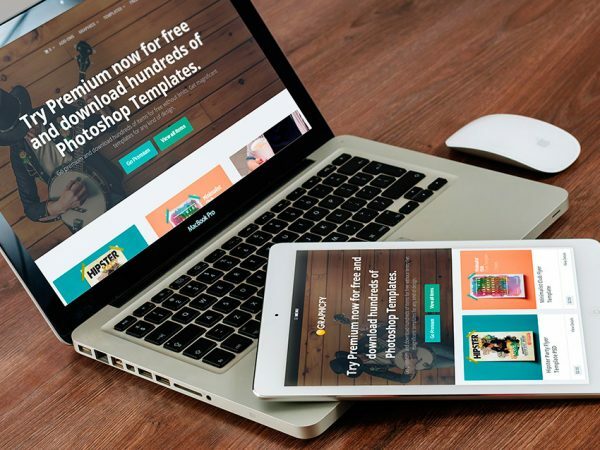 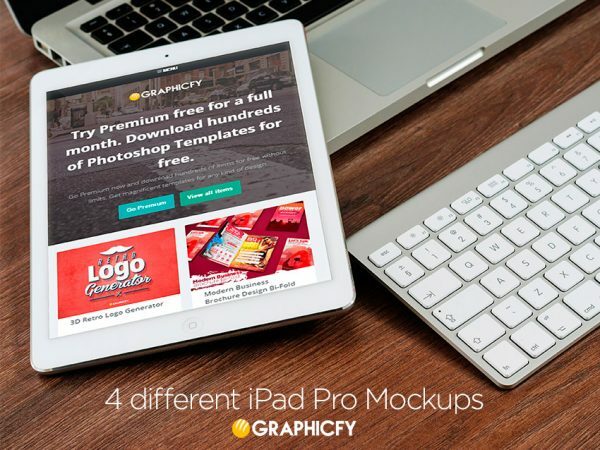 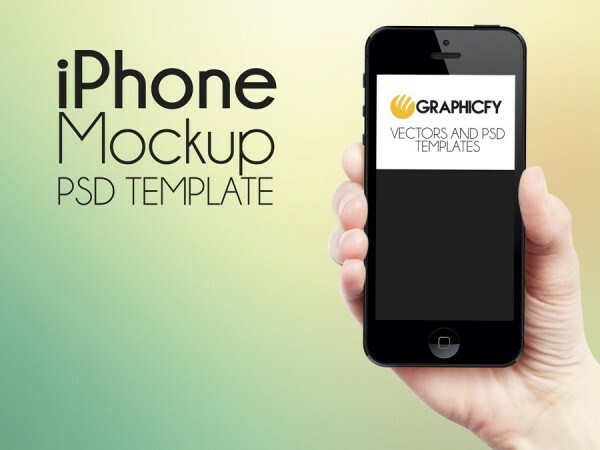 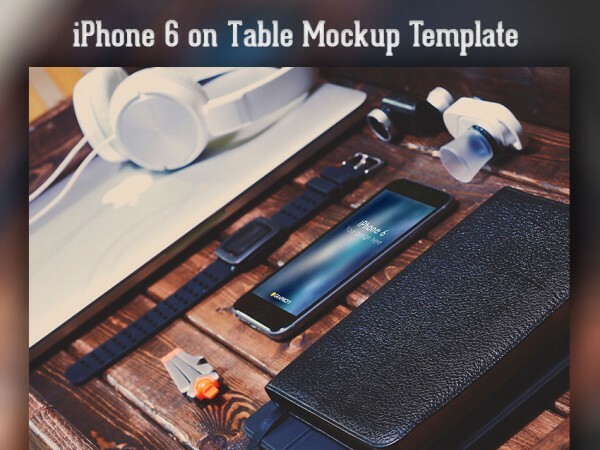 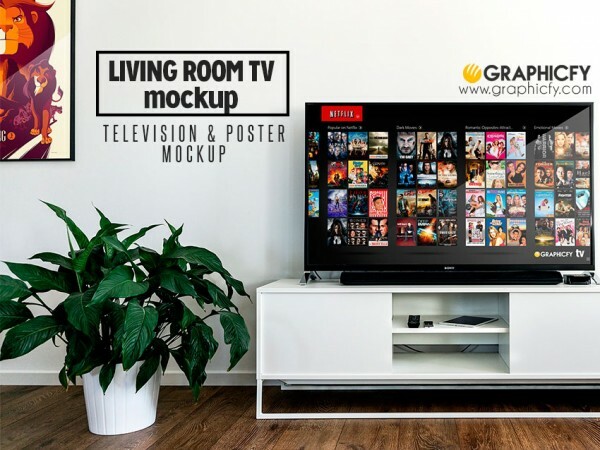 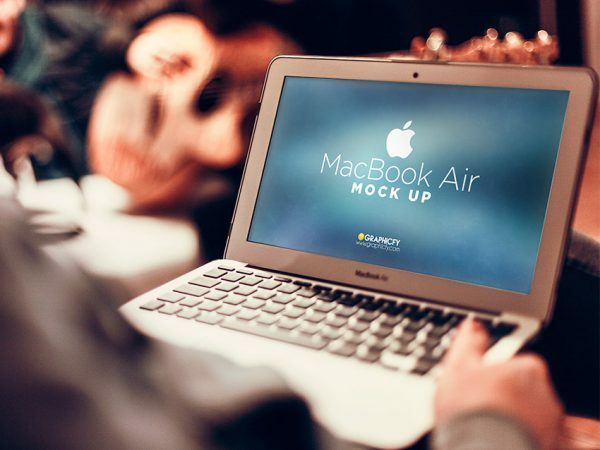 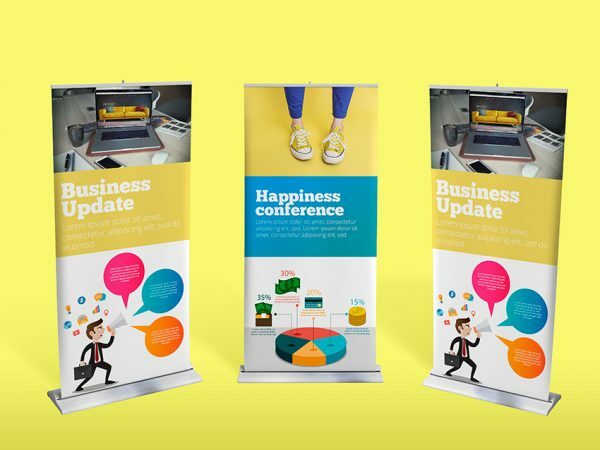 Download awesome mockups. 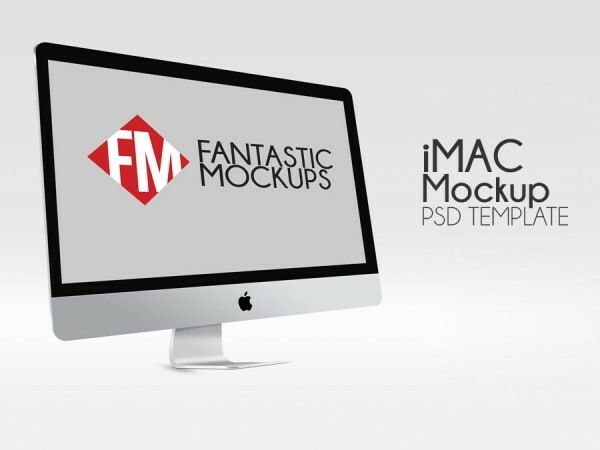 iPhone 5, iPhone 6, Mac Mockups. 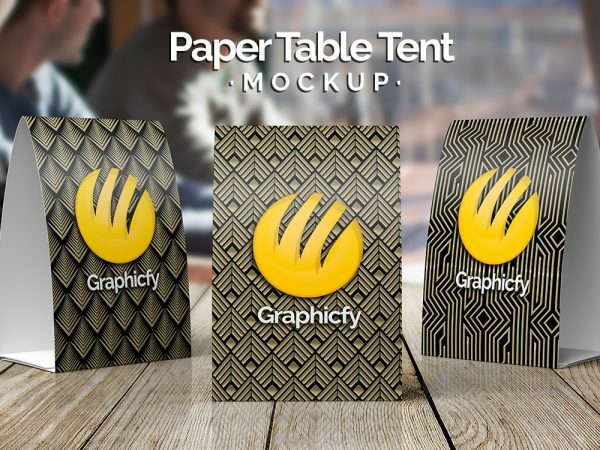 Get business cards mockups or other template designs for your products presentations. 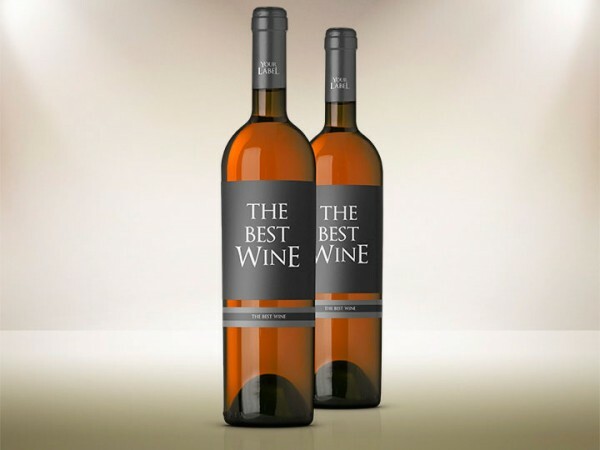 Wine Bottles Mockup, Paper Table Tent Mockup and more. 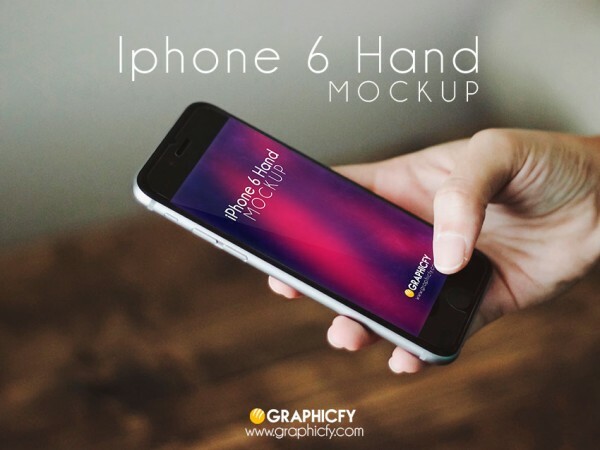 Free iPhone 6 Mockup holding by a hand.